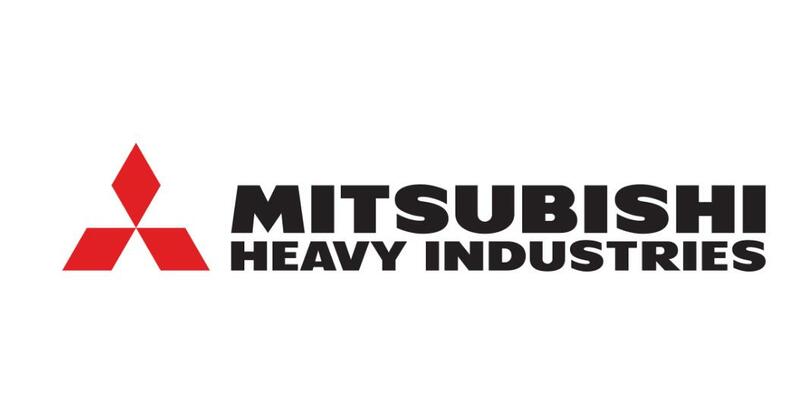 Mitsubishi Heavy Industries has cut the number of workers on its turbocharger production lines west of Tokyo by more than 80 percent, as manufacturers from carmakers to electronics producers push further into automation. Such advances explain why Japan’s factory productivity growth ranked highest among Group of Seven nations over the two decades to 2014. Yet the nation’s overall productivity ranks worst in the G-7, dragged down by a lack of progress in the services sector, where white-collar work culture demands long hours rather than efficiency. Higher productivity is critical to sustaining economic growth and living standards as Japan’s population shrinks. One forecast predicts the current labor force of about 77 million could decline by more than 40 percent by 2065. With the services sector now accounting for more than two-thirds of the economy, Prime Minister Shinzo Abe has targeted a doubling of productivity growth in this area to 2 percent by 2020. Unfortunately, most gains are still limited to companies like Mitsubishi Heavy, which cut its 20-person turbocharger lines in Sagamihara to three people with automated lathes producing parts. The workers not needed on the line were switched to different jobs, said Joseph Hood, a Tokyo-based spokesman. The company plans to expand production to 12 million units by 2020 to meet growing demand, from 9 million last year, he said. Japan isn’t alone with its productivity woes. In the U.S., poor productivity has been a factor in employers’ reluctance to fatten pay checks. The problem is more dire for Japan right now because its drag on wages undermines the central bank’s efforts to stoke much-needed inflation. In the offices ruled by salarymen, it’s putting in long hours that still counts with many bosses. Men in Japan work some of the longest hours in the world, according the Organisation for Economic Co-operation and Development, with the average male working 8.9 hours a day, the highest of 26 countries surveyed after Mexico. That compares with 7.9 hours in the U.S. and 7.3 hours in the U.K., according to the OECD. Domestically protected industries, which face limited competition from overseas, such as retailing and farming are also proving barriers to improved productivity. Services sector productivity was about half that of the U.S. from 2010 to 2012, according to data from the Japan Productivity Center. One way Abe is aiming to boost productivity is by targeting a 20-fold increase in the market for service robots by 2020, and a doubling of the market for manufacturing robotics to the same amount by that time. Examples of service robots include bionic suits that help health care workers lift patients and androids that greet guests at hotels. The nation’s flourishing convenience stores have bucked the trend in terms of efficiency and innovation. The owner of the 7-Eleven chain made its largest-ever purchase this month to expand its network in the U.S., where the original namesake brand went bankrupt and was bought by the Japanese arm. The company has honed its distribution system and created a system that adapts quickly to changing customer preferences.